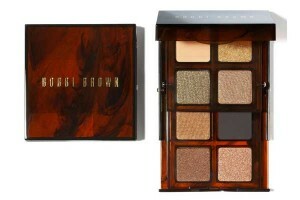 Bobbi Brown‘s new fall 2011 Tortoise Shell Collection is geared towards those with specs. Comprising of two beautiful palettes, they include mix of never-fail neutrals and metallics that keep the focus on your eyes while still complementing your frames. And with a classic tortoise-shell exterior, this collection really is the best of all possible beauty worlds—lovely packaging on the outside, gorgeous colours on the inside. 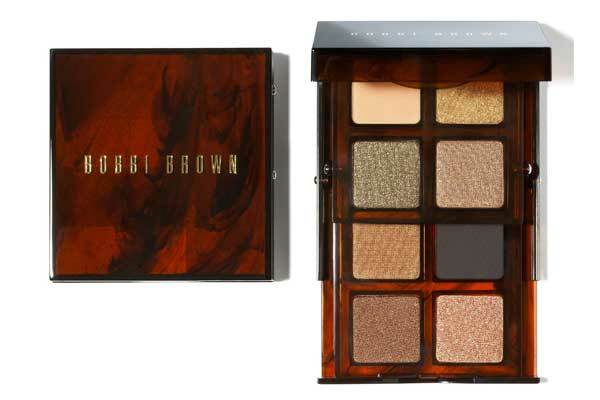 Bobbi Brown Tortoise Shell Eye Palette in Sand and Bronze ($60 each), available in July at Bobbi Brown.